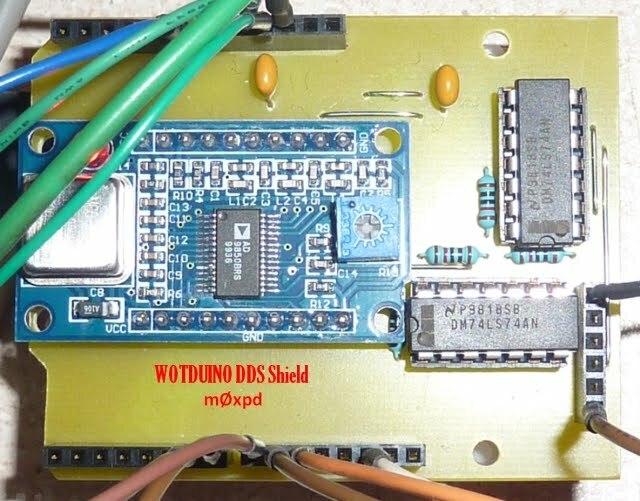 The AD9850 is a chip that can produce a sinusoidal wave from about 1hz to 40mhz. 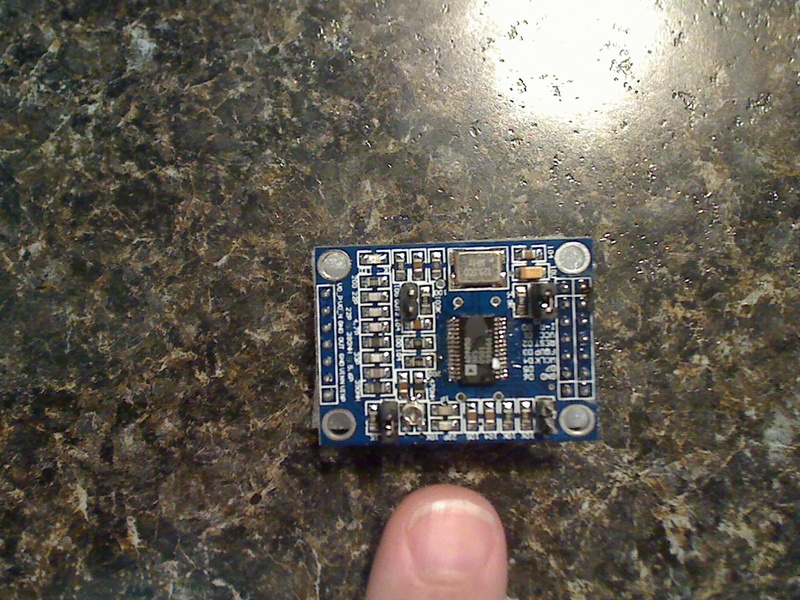 To control the AD9850 you’ll need some sort of micro-controller. A VFO that provides 1 to 112.5 MHz signals on two independent outputs. Use it as a stand alone unit or with a GPS receiver to improve frequency accuracy. UTC and six digit grid square locations are also displayed in the GPS Mode. Meet my new rig - a QRP CW Transceiver for the lower HF bands, built around the Arduino "open-source electronics prototyping platform". 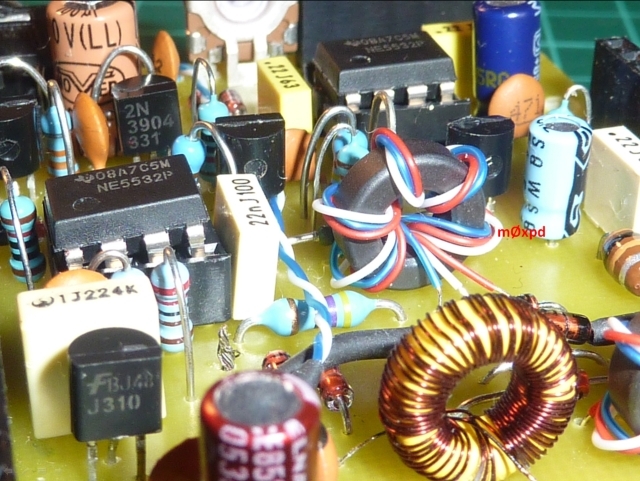 Our Technical Editor gets involved in creating a simple HF DDS local oscillator project. Don't worry; he assures us it's not that difficult!